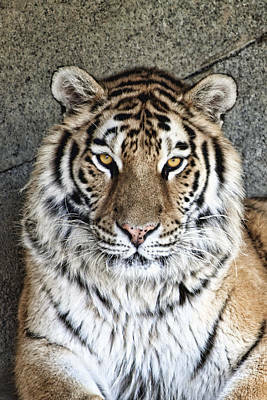 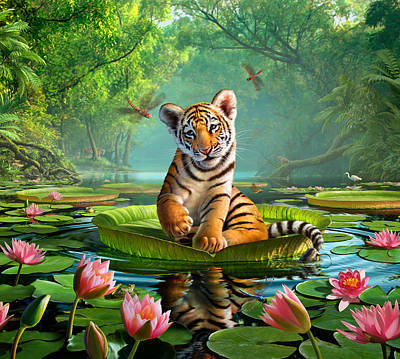 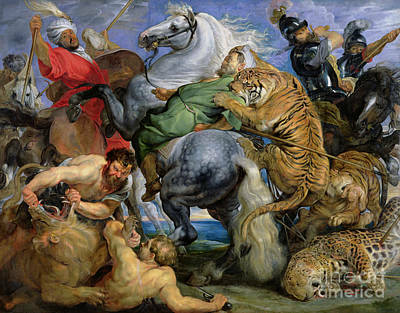 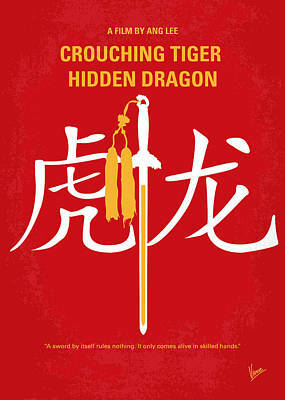 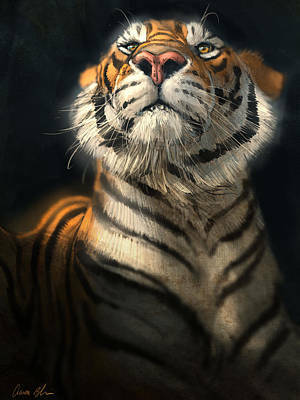 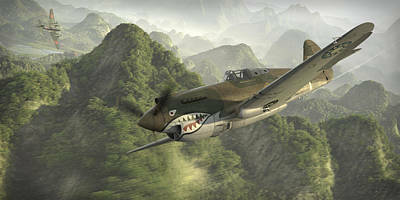 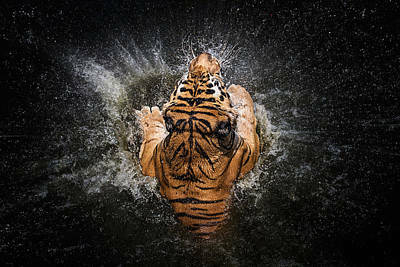 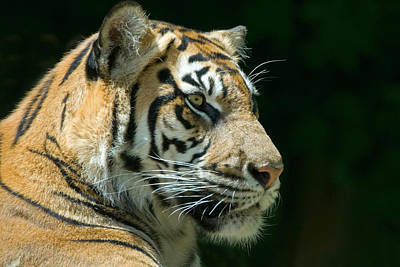 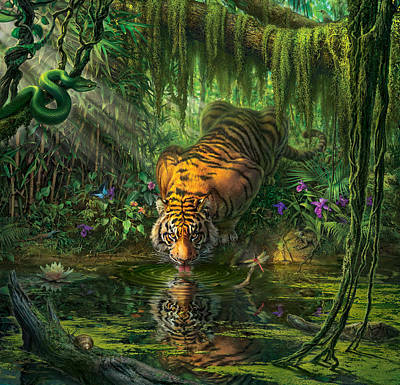 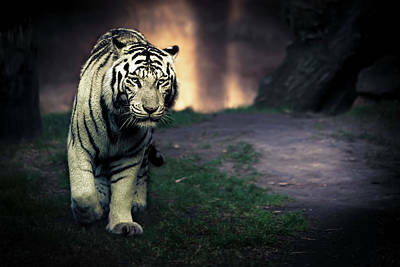 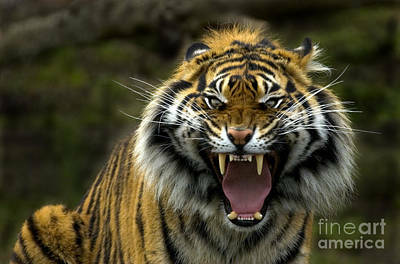 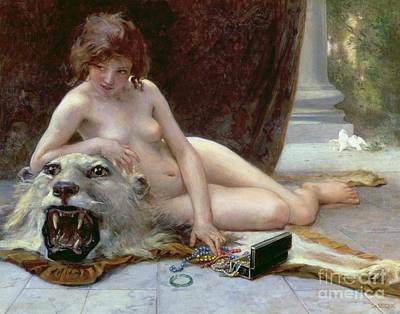 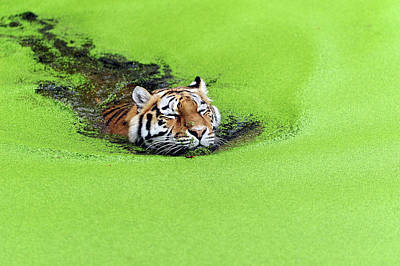 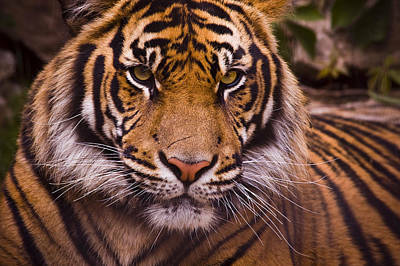 The powerful tiger is often seen in the folklore of cultures across Asia. 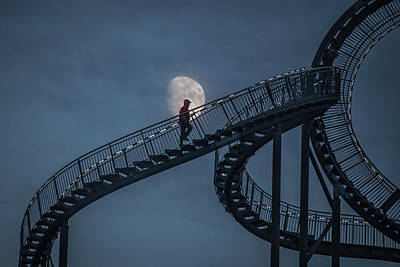 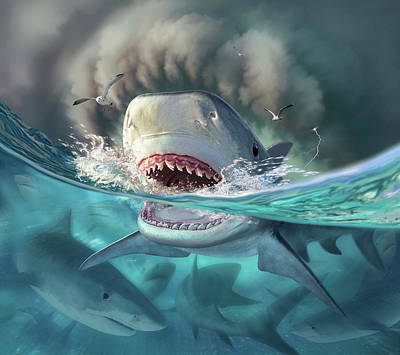 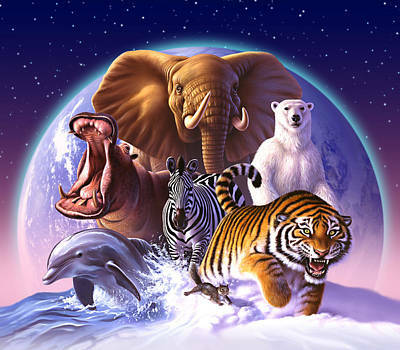 They are deemed powerful and courageous mammals who live their lives in solitude. 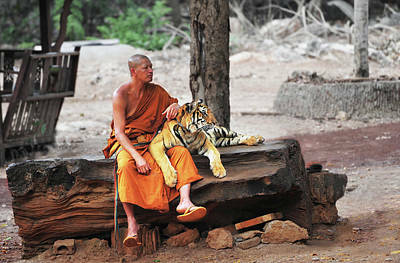 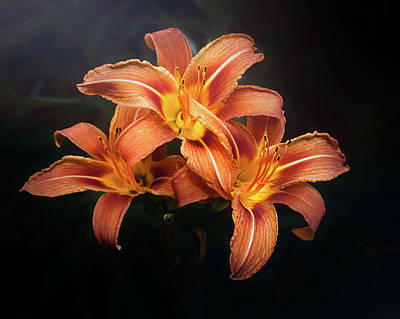 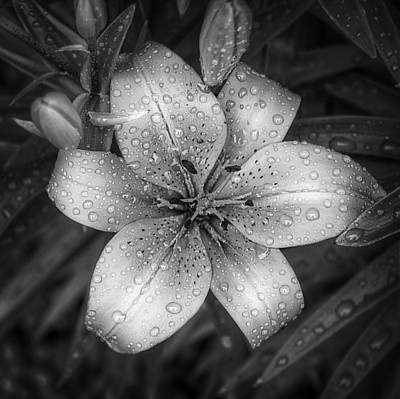 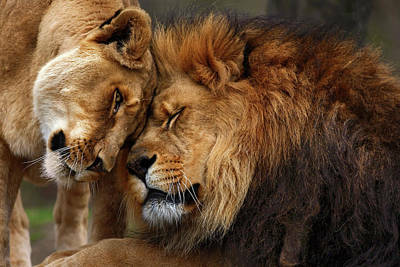 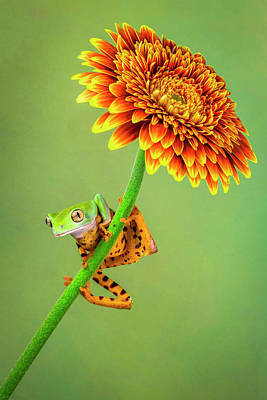 For some, they are symbols of royalty and guardians against evil spirits. 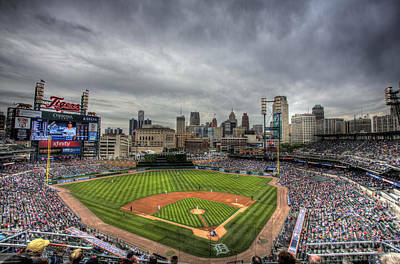 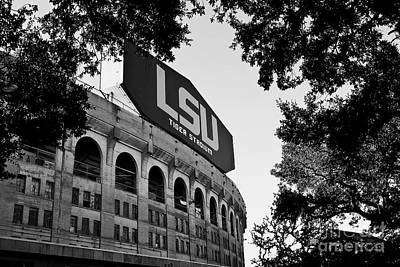 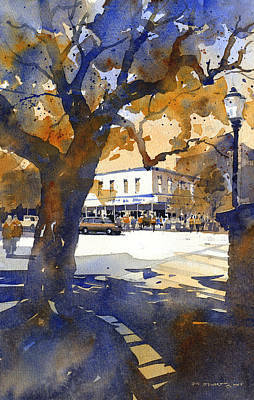 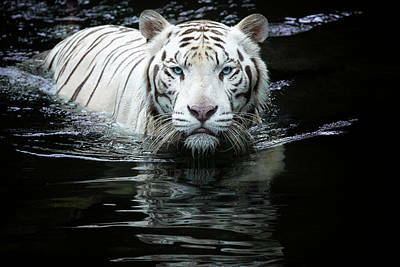 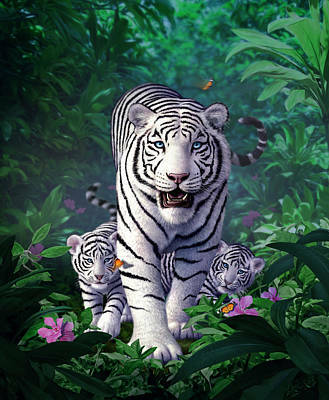 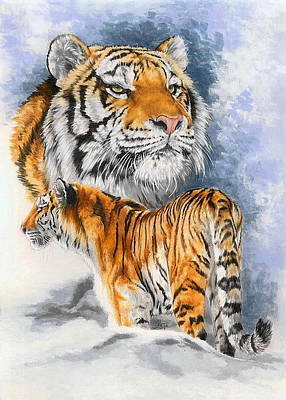 In China, tigers represent one of the Chinese Zodiac elements and white tigers represent autumn. 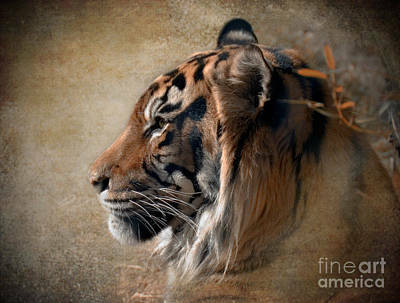 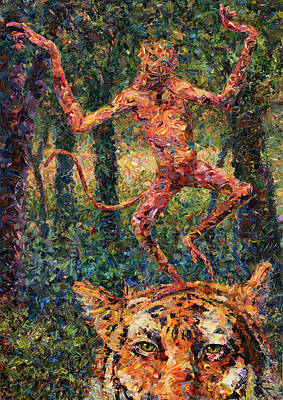 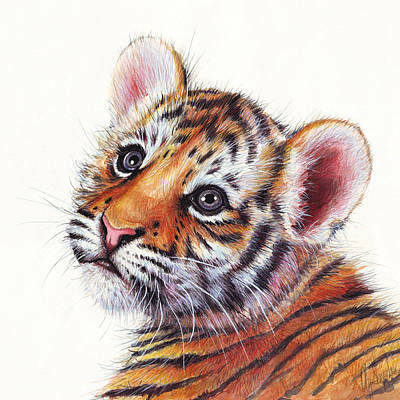 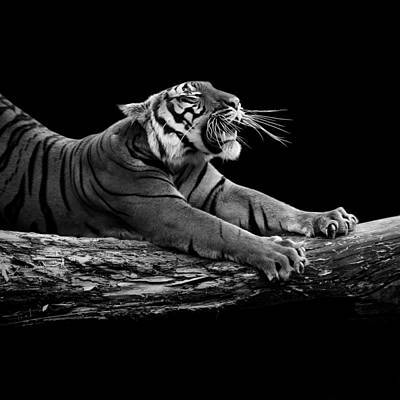 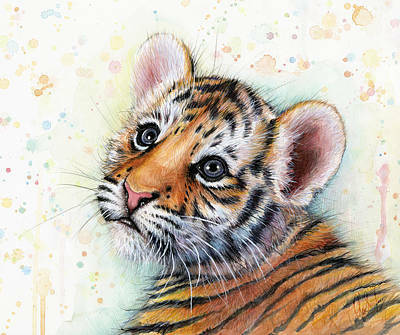 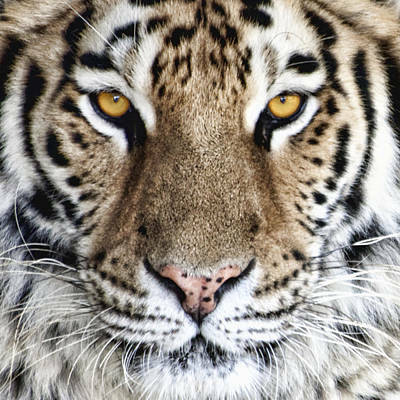 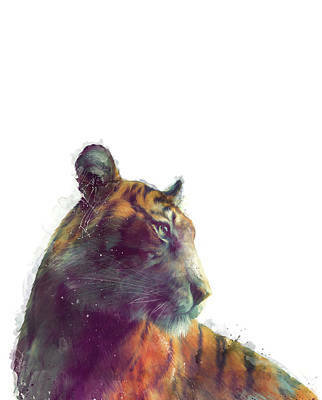 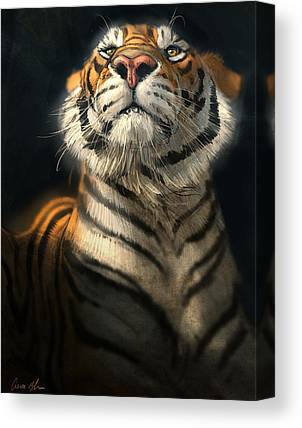 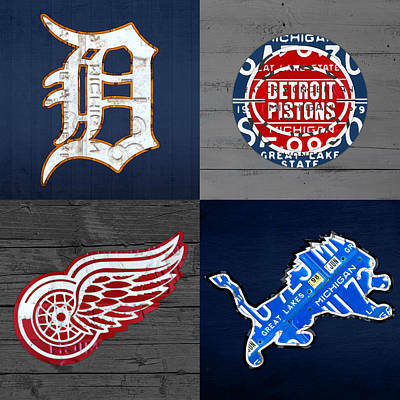 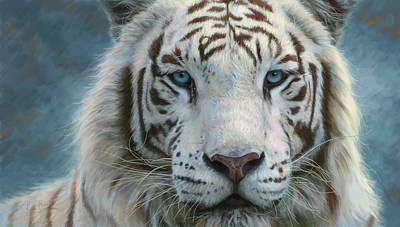 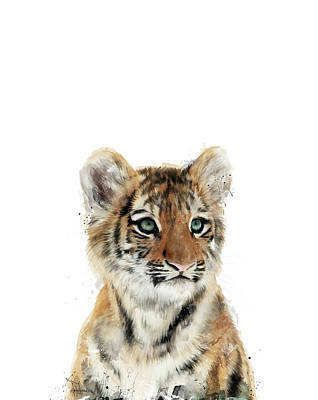 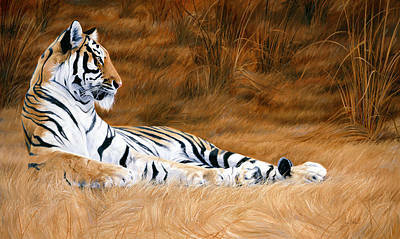 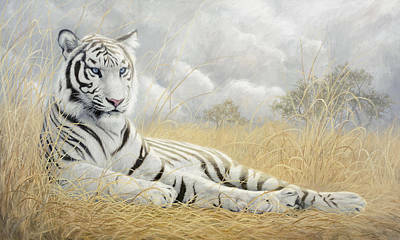 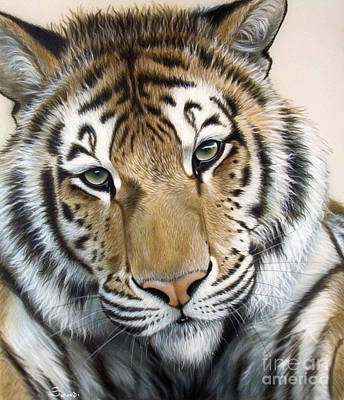 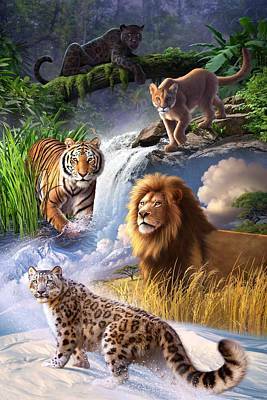 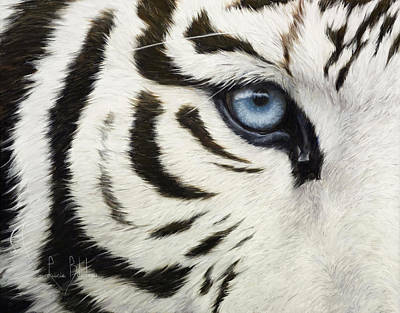 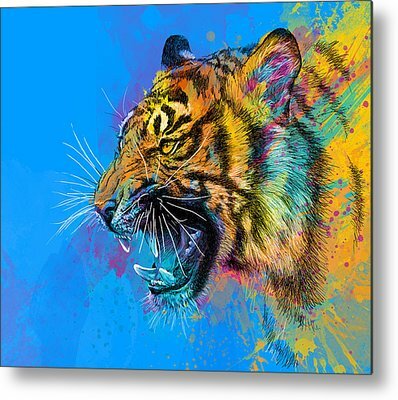 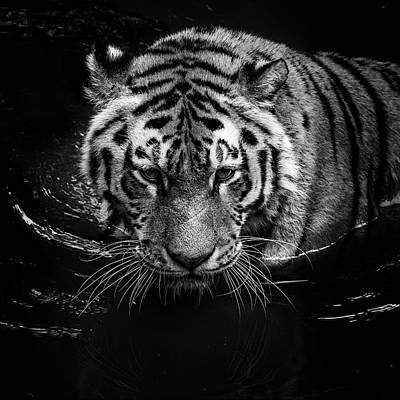 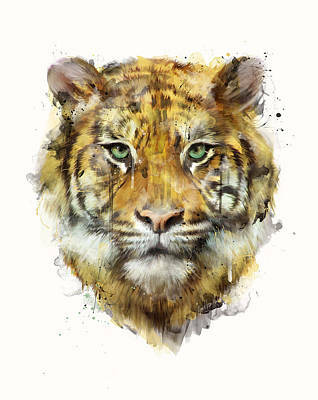 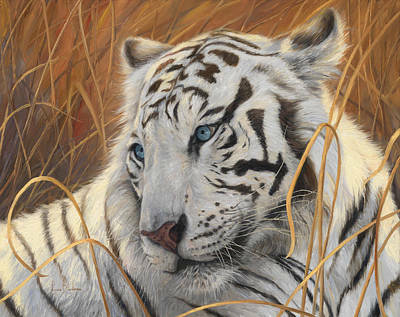 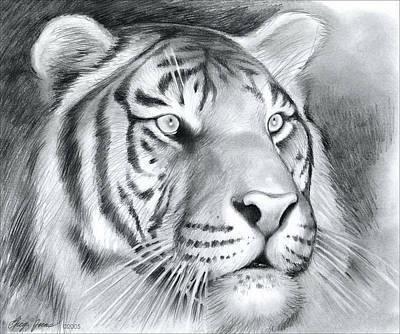 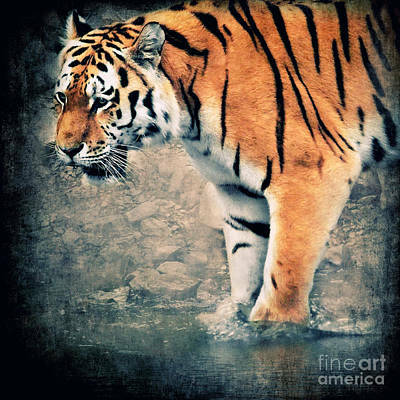 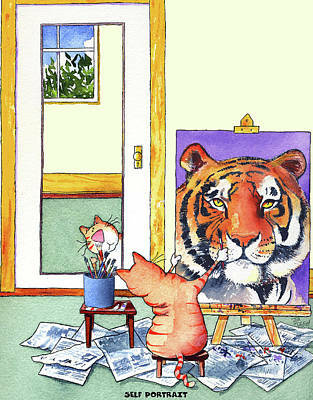 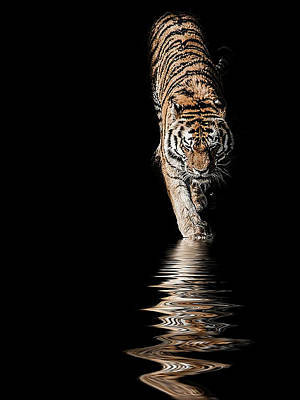 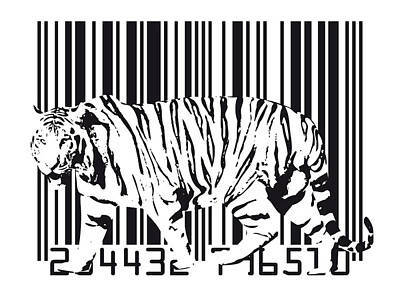 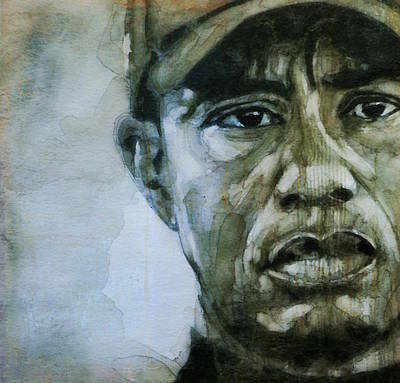 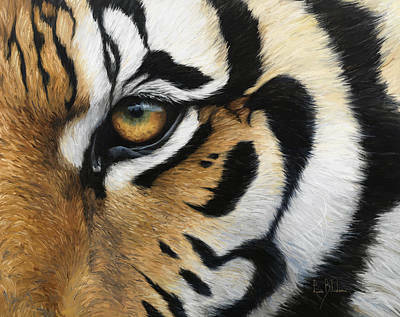 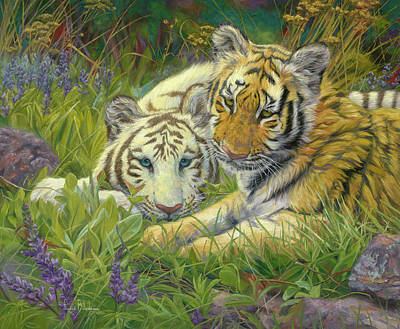 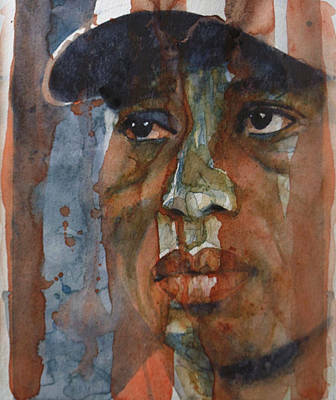 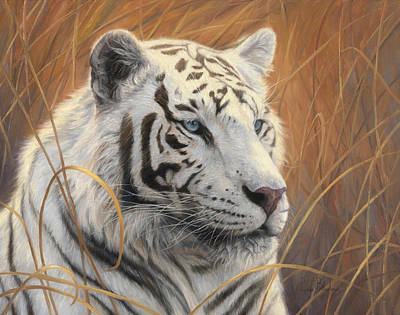 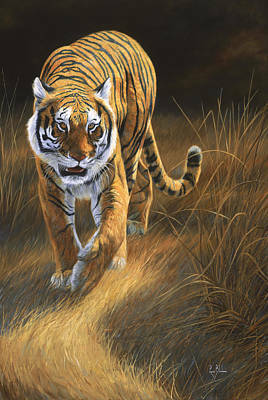 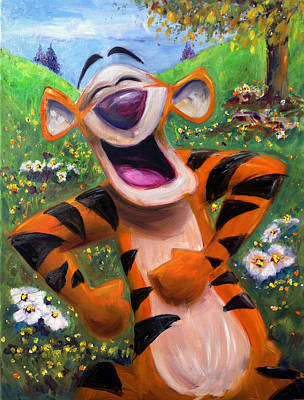 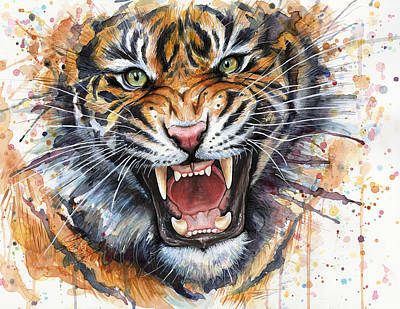 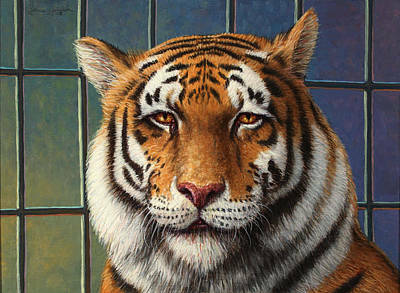 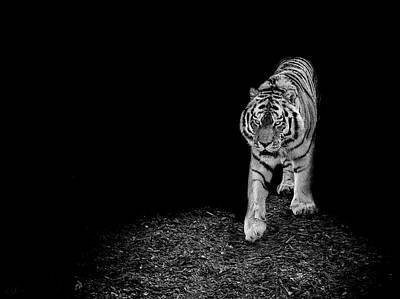 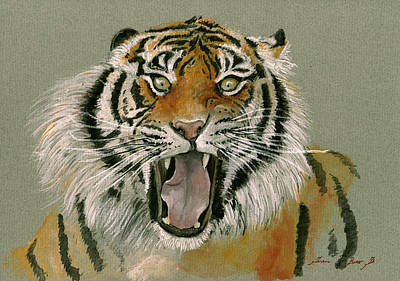 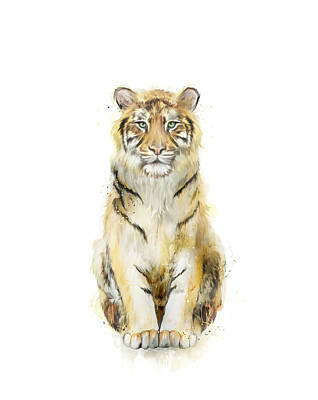 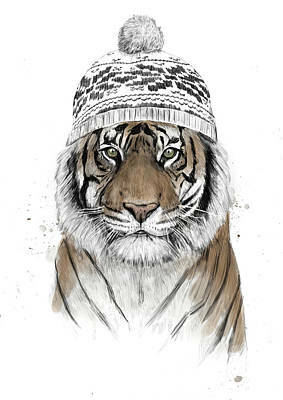 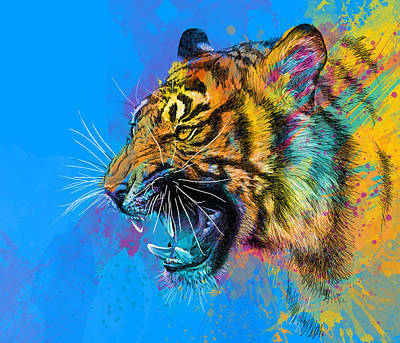 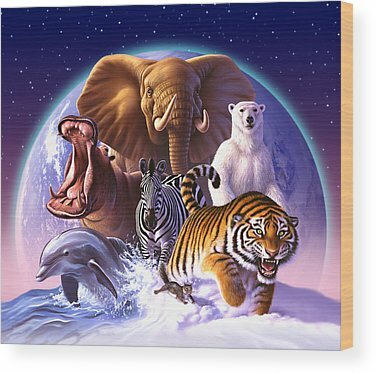 Celebrate the strength and mysticism of these animals with our tiger art pieces.